While Hino is renowned for its exceptional quality, durability and reliability, peace of mind is also part of Hino's customer-focused and services heritage. HinoCare provides comprehensive support and service from Hino warranties to Hino parts replacements to roadside assistance. 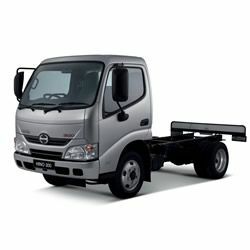 Get a trailor made Hino Truck maintenance plan to suite your requirements. Please speak to your Imperial Hino Dealer for more information. 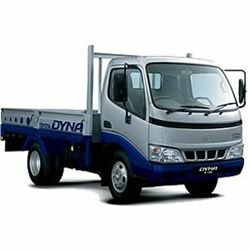 to get your vehicle to a safe location or the nearest Hino dealer. (Expense of towing service not included). 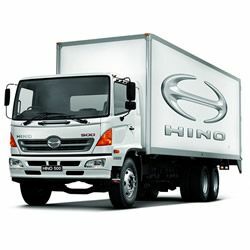 Please note that HinoCare is a Hino South Africa product and supported by the IMPERIAL Hino Group. 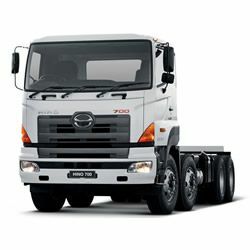 Contact an Imperial Hino Trucks dealer to see what services Imperial Hino can offer you.